Built on the Mobility Edge™ platform, the Dolphin CK65 device offers an integrated, repeatable, and scalable approach based on a common hardware and software platform – unleashing customers from constraints faced today around integration and inflexible technologies without sacrificing enterprise security, reliability, performance, or management features. The rugged Dolphin CK65 mobile computer features a fast processor, advanced network connectivity, and enhanced 1D/2D scanning plus extended battery life lasting over 18 hours to keep workers connected and productive throughout multiple shifts. As an IP64 device, Dolphin CK65 computer can withstand multiple 1.8 meter (6 ft) drops to concrete and 1,000 1.0m (3.3 ft) tumbles. 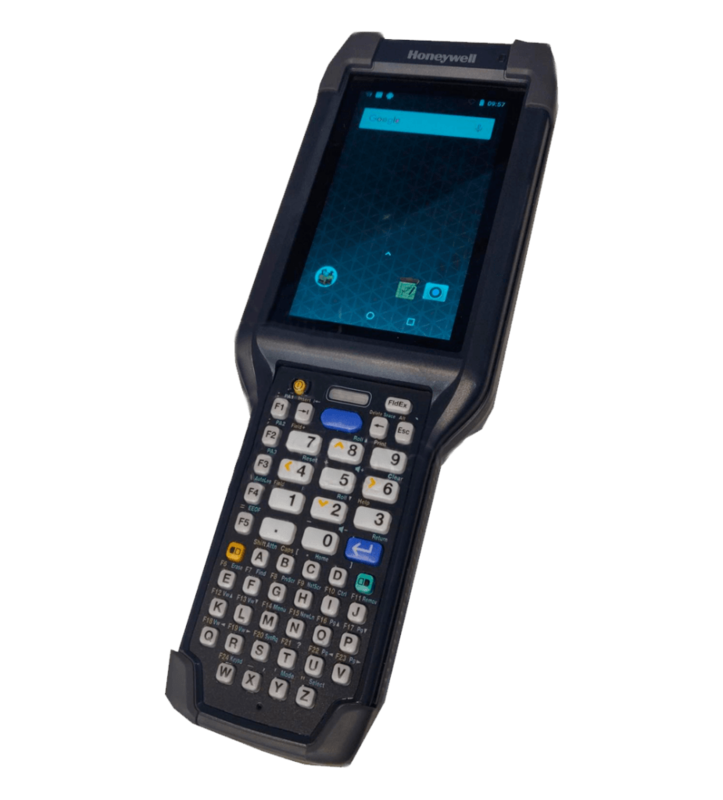 The large, vivid 10.16 cm (4 in) touchscreen display can be read easily indoors and used with finger, glove, or stylus – making it ideal for warehouse, manufacturing, and other challenging environments.